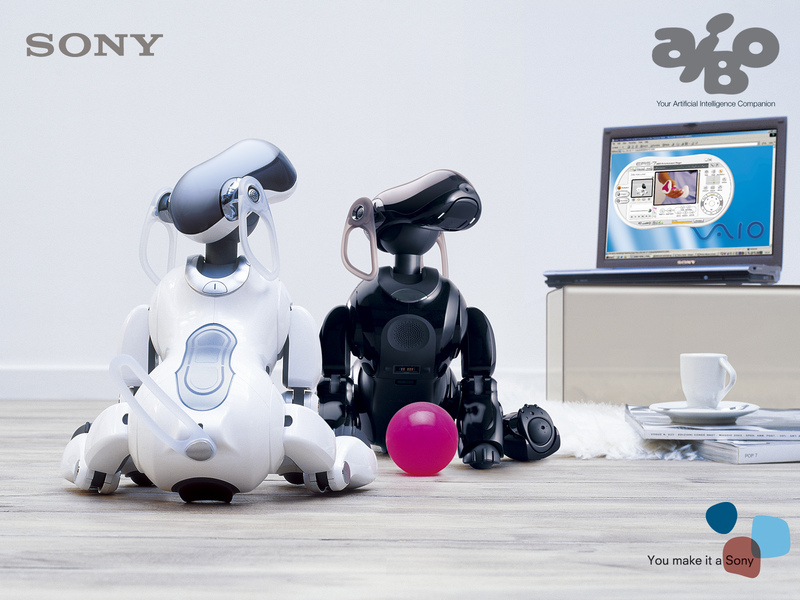 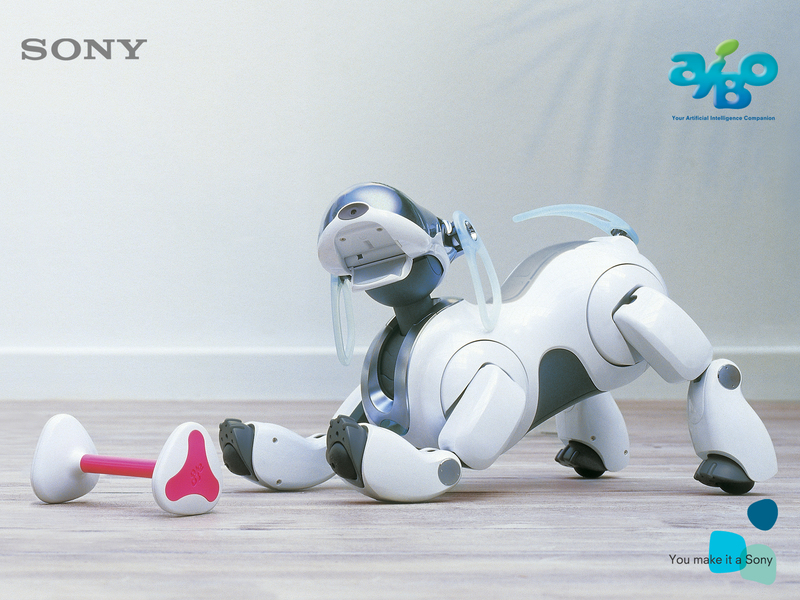 Here are a number of images that were released as part of the promotional material for the ERS-7 AIBO, the third and final generation of robotic dog that Sony released. 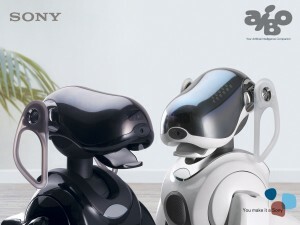 These were used after the release of Mind 2 (M2). Click on each of the images to open them up full size (1600×1200), then right-click and save.